Emily Boge is a very special lady. 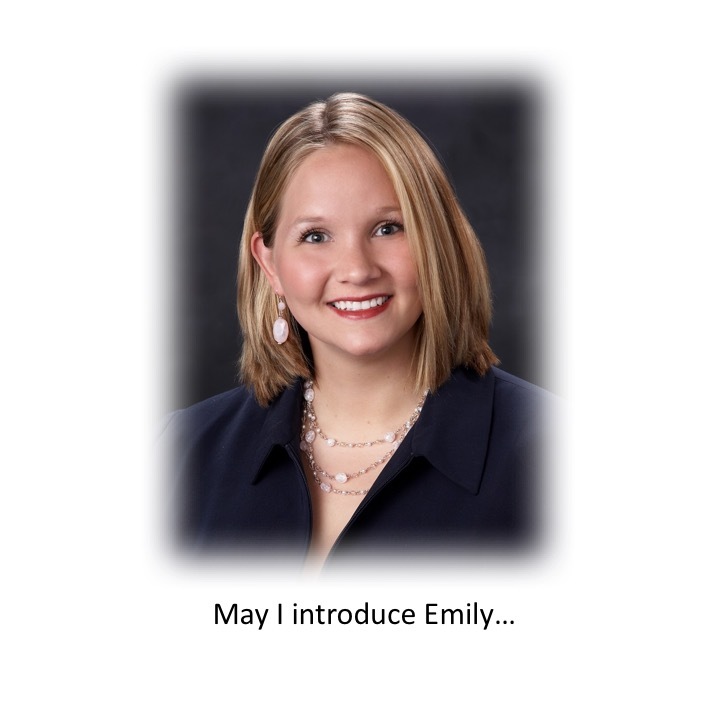 She is currently President of the Iowa Dental Hygienists Association. She mixes her clinical work with a large amount of clinical education. Her very presence is an inspiration to those around her. 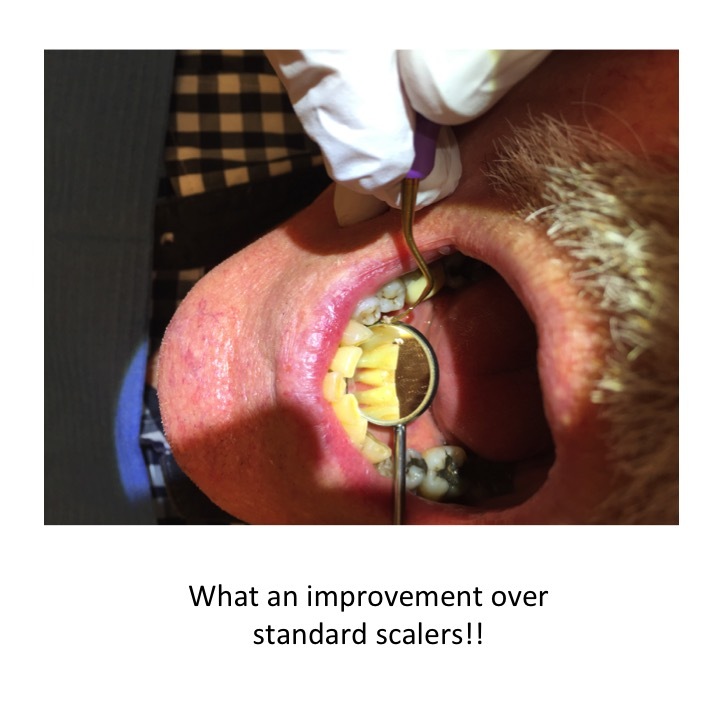 So it was no surprise when she designed a new dental hand scaler. 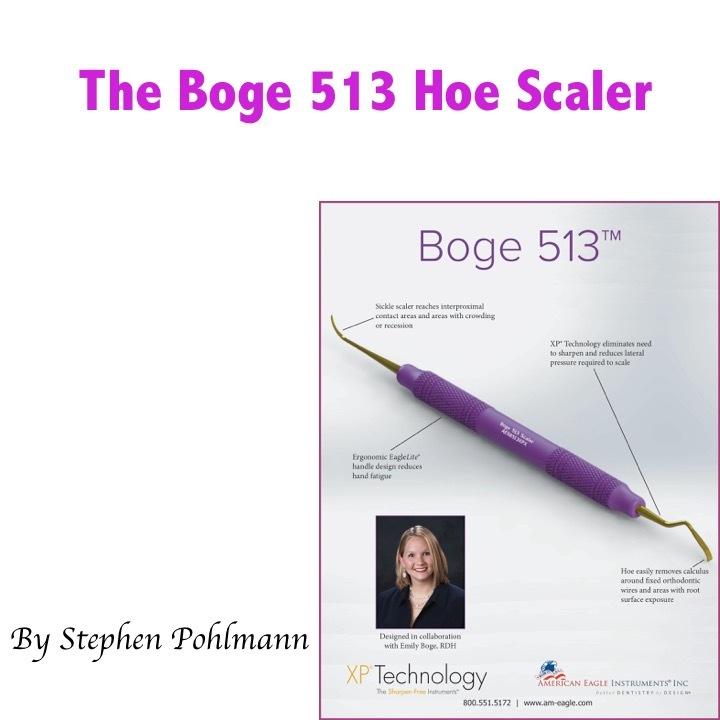 The Boge 513 was introduced at the World conference of the International Society of Dental Hygienists, held recently in Basel, Switzerland. Why is it called the ‘513’? Emily is tall: over 1 meter 85. That’s 6 feet and 1 inch. Prototypes of the instrument were distributed internationally. 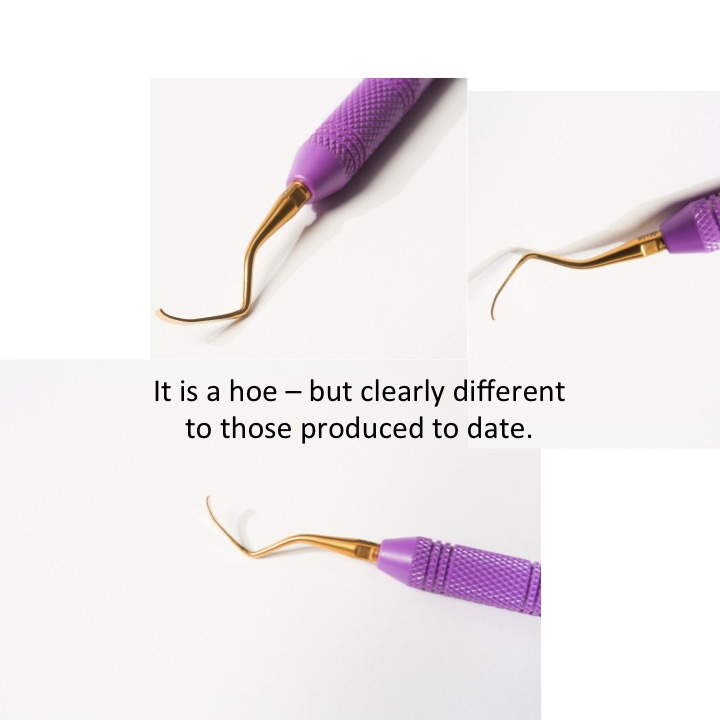 Leaders in the dental hygiene world were asked for their opinions. The reponse was an enthusiastic ‘YES’! Amin Qazada is a hygienist in the Netherlands. We met at the Dutch national exhibition. I had a prototype of the Boge 513 with me. Our chat convinced me that this was a person who would give serious attention to the testing. 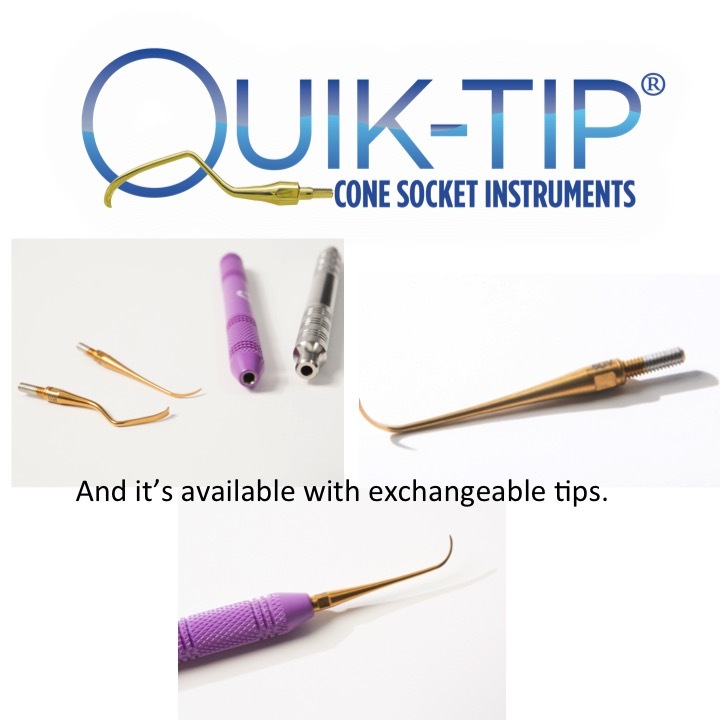 I handed my only prototype to him and crossed my fingers..
We have met at dental expo in RAI Amsterdam. 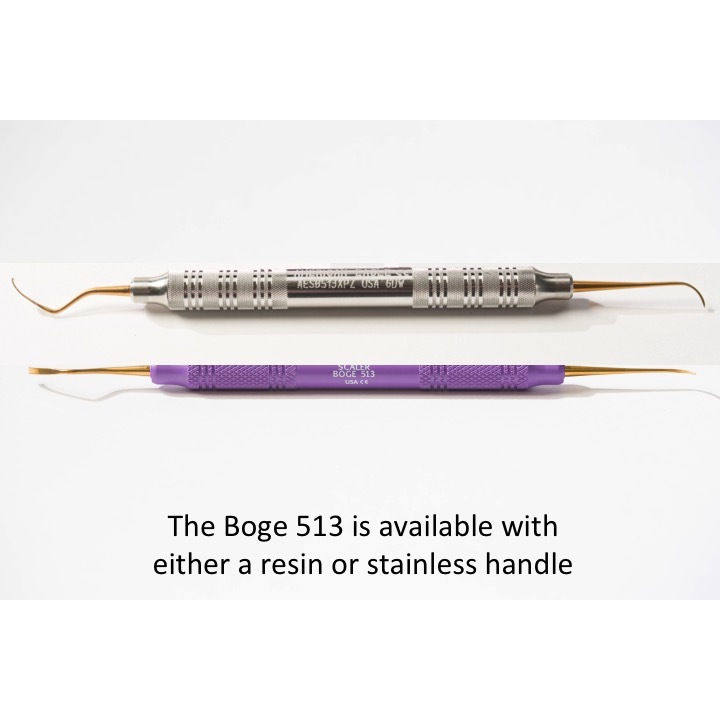 I got the chance to try your new instrument BOGE 513 which I am grateful for. 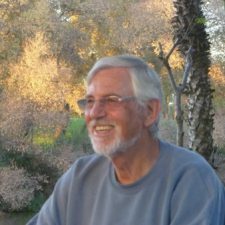 I promised to inform you about my experience. 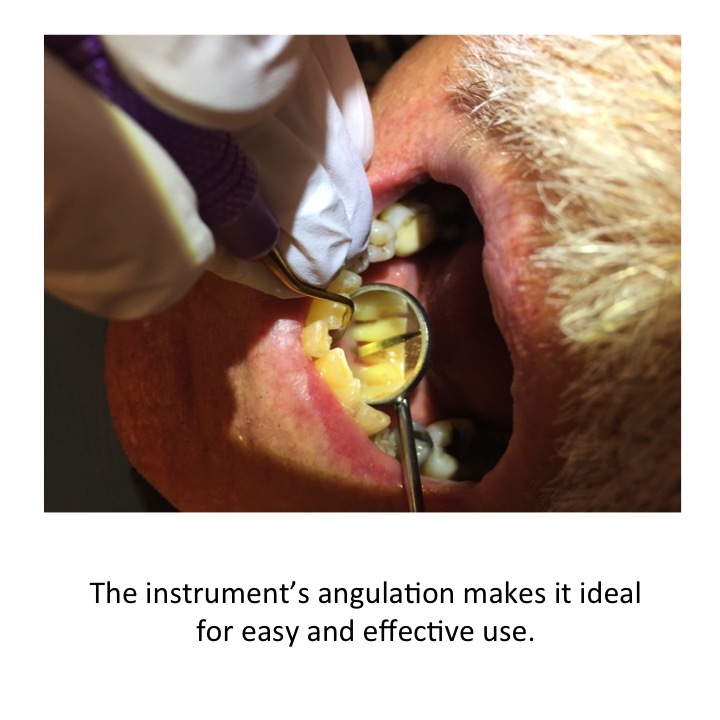 It is a great instrument specially for crowding lingual from 33 –> 43. I took some pictures which I have enclosed in the attachment. 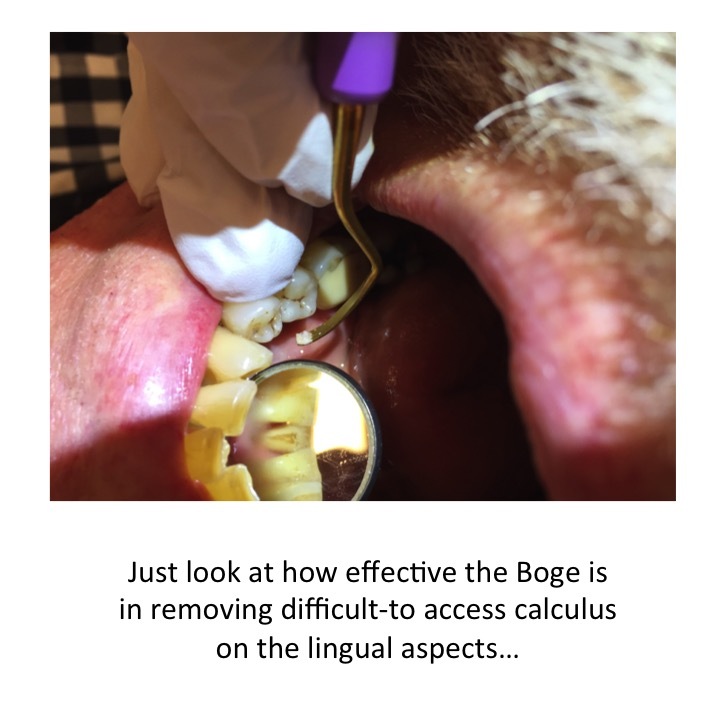 I was not able to remove the calcus with any other instrument, but I succeeded with BOGE 513. I would surely buy this instrument for my daily use. Anyone who attended the ISDH conference will agree that the American Eagle stand was the big attraction at the trade show. The Double Gracey curettes of course – they are now the ‘talk of the town’. Emily’s enthusiasm, her clear knowledge and the confidence in her presentation was the attraction.